Unfortunately with convenience we often times sacrifice something whether it be quality, durability and longevity. This is what lands us in those sticky situations needing a problem solved. At Frogs Floor Care we often run into floor problems where clients need our help to restore their carpet or hard surface flooring due to incorrect cleaning methods and cleaning products. Now when it comes to floor care we can trust those do it yourself machines and cleaning kits, right? NO! Chances are you have probably have tried to be a rug doctor or a chemist in order to be the savior of your carpet or hard surface flooring, kudos to you for trying and I am sure you did your absolute best. But did you really save time and money? 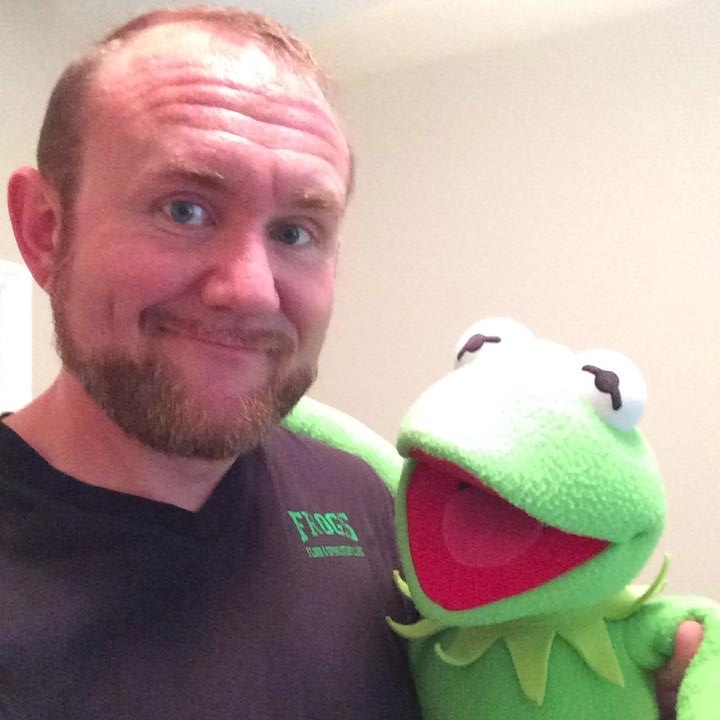 Were the results just mediocre or average at best? I know that the results may have looked OK for a little while but if I were a betting man I would indeed say that your carpet turned a dark color or your beautiful wood floors now look a bit dingy and hazy, am I right? Well even though your road was paved with the best intentions I want you to continue to read on and discover some basics as to why you should stay away from DIY machines and cleaning attempts with the wrong cleaning solutions. I want you to get out of that sticky situation and get your problems solved!  One thing I try to get across to clients who hire Frogs Floor Care is that we offer what they need at the right time which saves them time and money. You may be asking ” well what do I need?”. The answer is easy, when you hire a reputable service provider it should mean that the methods, quality and ethics of the service provider has been found fair and worth the hire. So you need a qualified provider and your decision to hire may be based on a friends referral, web review, social media interaction. However the method be sure to quiz the provider by asking questions and informing yourself while gaining insight into the company’s standards and practice. You need to hire someone that will put your needs first not someone who puts their bottom line ahead of your budget. You also need someone who knows what they are doing and offers the correct solution catered to your situation. You may also be asking “how would hiring a floor care professional save me money?”. Again the answer is easy but you will need to think long term. By hiring a professional with your best interest in mind you will save your floors from becoming damaged and will prolong the life span of your flooring. So the longer the life span the longer you can enjoy your investment before needing to replace years down the road. Your floor care professional should be able to set you up with the proper cleaning methods and solutions that are the correct ones! Attempting to use rental machines or applying the wrong cleaning solutions can be damaging and may cause permanent ruin to your flooring. So by using your money wisely you will not just stay within your budget but you will also maintain your flooring in such a way to keep it healthy and beautiful giving it a long lifespan. Sounds like money saved to me, now go spend your time gained with those you love! Floor cleaning? Yes it is that important! Communicating service needs, complicated?